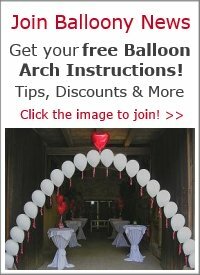 Where can i buy the metallic arch base for a balloon arch? 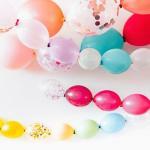 I want to make a balloon gate arch from scratch. So I need to buy the metallic base on which I will place the balloons. Balloon wholesalers sell metallic base plates for balloon arches. See for example this steel base plate from Rainbow Balloons. Or you make the arch bases yourself. 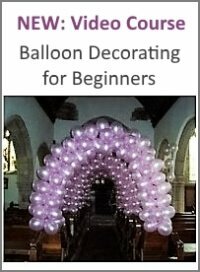 Just follow our step-by-step instructions for the balloon columns base. They go well with balloon arches too. 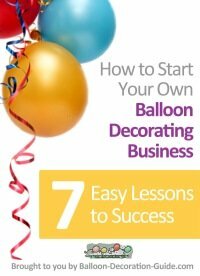 Best of luck for your balloon decorating project!